$100 Groupon Australia voucher giveaway! I’m sure most of you have bought or contemplated buying vouchers from a group buying site before. Or at the very least have heard of such sites as Groupon, Scoopon, Zoupon or Deals.com.au. For the minority of you who don’t know what it is, these ‘group buying’ sites have been taking the virtual world by storm. These sites have teamed up with restaurants, beauty companies, travel destinations and many other professions all around the world (like electronics and even carpet cleaning) to provide customers with deals at a significant discount for a limited time. Some deals could be up to 50-80% off compared to the regular prices, although most do come with fine prints such as ‘only valid during these dates’ and so forth. I find it to be a great place to try out restaurants that might be new or under the radar, or finding travel packages for destinations that I would not have otherwise considered. I myself have purchased quite a few of these vouchers and although some were hit and miss, most have been quite pleasant and definitely quite cheap. 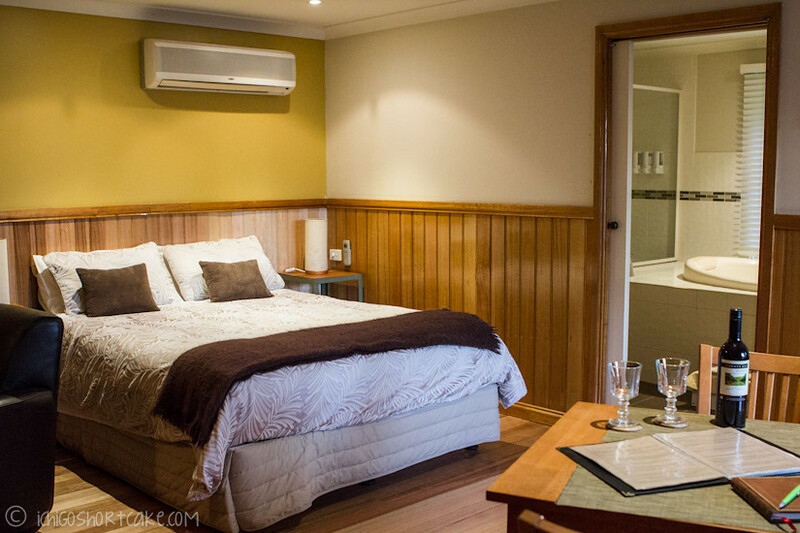 My most recent adventure purchased using the very Groupon Australia site was the Daylesford accommodation which some of you might have remembered. Although there were a few little issues, the stay was greatly enjoyable and I just loved the serene surroundings the accommodation offered. Normally it would have cost over double the price if not for the voucher. Why am I telling you all this? Because the lovely people at Groupon has generously offered a lucky Ichigo Shortcake reader the chance to win a $100 Groupon Australia voucher! I was so excited when Matthew contacted me to make this offer and I’m equally excited to be offering this to you. This voucher is only valid for the Groupon Australia site so naturally only those of you living in Australia or have plans to travel here should enter. You can use it for any deal across the site at any time before the expiration date (31/12/2012) and if you don’t use the whole amount up, the remaining amount will be kept in your account until you use it for another deal so nothing is wasted. 1. Tell me in the form of a comment below what your favourite travel destination in Australia is and why. 2. Make sure you have provided a valid email address for me to contact you on. This giveaway will end at 11:59pm EST on Friday 19/10/2012 and the winner will be drawn randomly using random.org and announced here and via email. Please tell everyone about this giveaway and good luck everyone! For current deals please visit http://www.groupon.com.au. Two Rivers Green Tea & a giveaway! La Zuppa soup judging & $200 The Botanical voucher giveaway! I would love to go to Australia someday! Don’t enter me in the giveaway though, because it will probably be a while before I can manage a trip there. There are so many that I have been to and so many yet to see. My favourite travel destination is a place called Yorke Peninsula…it is quiet and peaceful and has some of the best beaches I’ve seen! Gold Coast in Brisbane! Love the theme parks. I have been to Movieworld, Wet and wild water park and Sea World. I intend to visit Dreamworld in the future! 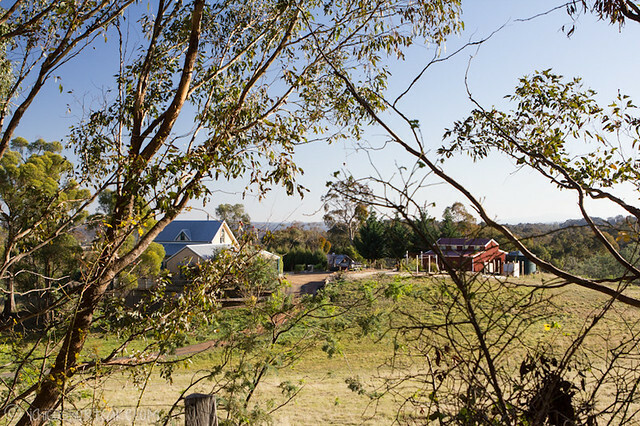 My favourite place to travel in Australia…that’s so hard I’m tossing between Sydney and Daylesford too! My favourite place is Daylesford. I grew up riding horses there and we got married there earlier in the year – it’s just so relaxing and beautiful! I guess I enjoyed my trips to Echuca up north of Victoria. Used to try the golf courses up there. Tough question really. I’ve been to a few places in Australia and I always enjoy my trips for the food, culture and scenery. But I’ll go with Hamilton Island. How can one say no to crystal clear blue water and perfect sunny weather! It was so relaxing and definitely a memorable trip for me. I had a good time out at the Great Barrier Reef where my boyfriend and I spent the night at. Just listening to the sound of water lapping against the reef, the mesmerizing view of the sun setting beneath the horizon and the beautiful coral was just impeccable really. Also, I went scuba diving for the first time, found Nemo and now I’m hooked! Hamilton Island is a place I highly recommend that everyone visit at least once in their lifetime! A tough one really…. I am torn between the Great Barrier Reef and Uluru but will go with the former. Breathtaking views, warm clear waters and the coral reef is a must if you love to scuba dive. Even if you don’t, the sight would have taken your breath away. The Grampians in Victoria, because it’s beautiful and offers varied natural attractions for all in the family.